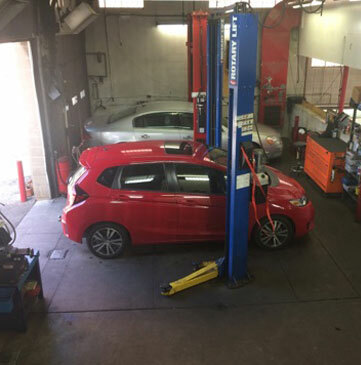 ShortVine Star Motors in Cincinnati, OH provides opportunities to save on their auto services and repairs. Our ASE Certified techs and online coupons make your service experience convenient and affordable. Show your University of Cincinnati Students Badge when you get an Auto Repair with us and save an additional 10%! Show your TriHealth Badge when you get an Auto Repair with us and save an additional 10%! Show your Christ Hospital Badge when you get an Auto Repair with us and save an additional 10%!